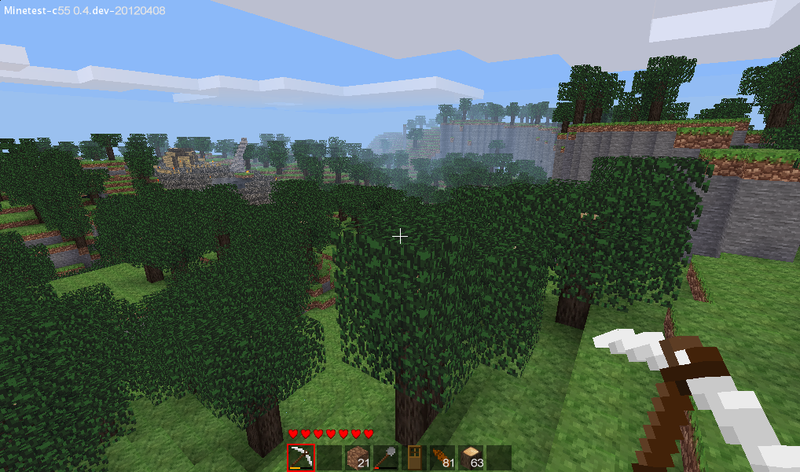 Minetest is an infinite-world block sandbox game and game engine inspired by MineCraft. It’s free and open-source. It supports both survival and creative modes along with multiplayer support, dynamic lighting, and an “infinite” map generator. 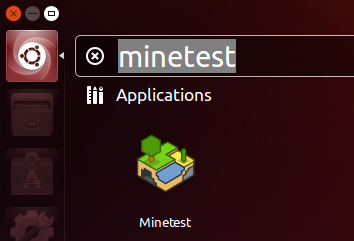 Minetest is available in Ubuntu since 12.04 Precise, but it’s old. The latest version has reached 0.4.6 (changelog). The Minetest Developers PPA provides the latest stable version of Minetest for Ubuntu 13.04 Raring, 12.10 Quantal, 12.04 Precise. Once installed, launch it from the Unity Dash. Enjoy! No user responded in " Install Minetest 0.4.6 in Ubuntu 13.04/ 12.10/ 12.04 From PPA "